Could your company use a boost from an effective local marketing strategy? A simple door hanger campaign just might be the thing to kickstart your business’s growth. This type of campaign can be specifically focused on a particular geographic location or demographic and can be beneficial to many types of companies, including nonprofit, realty, residential services, and restaurants. 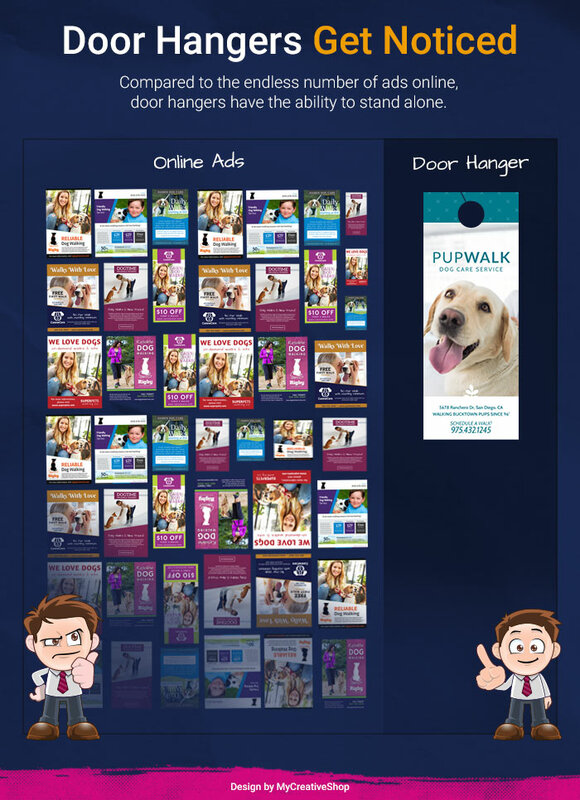 If your advertising focus is exclusively on digital ads, you’re missing out on the focused, localized marketing that door hangers can provide. Unlike online advertisements, door hangers are tangible evidence of your company that potential customers can keep, refer back to and give to someone else as a referral. While direct mail marketing can be profitable, door hanger campaigns can also be beneficial in their own way and can offer some advantages over the direct mail route. Sending a postcard might be an easier option; however, it will also be competing with all of the other advertisements in the receiver’s mailbox. Door hangers are a unique way to capture someone’s attention. When you’re walking into your house and there’s a door hanger on your doorknob, you can’t ignore it, and, chances are, it will be the only hanger there. Alerts for missed deliveries and notices from utility companies are also often delivered via door hangers, and so the homeowner most likely will check it out to ensure they’re not missing anything important. Another advantage of using door hangers versus direct mail marketing is the savings on supplies, such as envelopes and postage, and they don’t require binding or special preparation for distribution. There’s also the added bonus that door hangers are easy and inexpensive to produce, especially when you can design it yourself. The savings from the ability to create and printing your design without depending on an expensive marketing company can be substantial. After all, no one knows your company better or what you represent than you! Door hangers can be beneficial to many types of businesses and nonprofits that could benefit from a focused campaign to a specific geographical region. Check out some of these example campaigns and adjust it to fit your business’s needs. Real Estate Advertisements – Door hangers are great for realtors who have a new listing. A new home for sale can be advertised on the door hanger and then distributed around that listing’s neighborhood or the neighborhoods of potential buyers. Even if the receiver of the door hanger is not interested in buying or selling a property, they can share the information easily with someone that’s in the market to buy or sell a home. 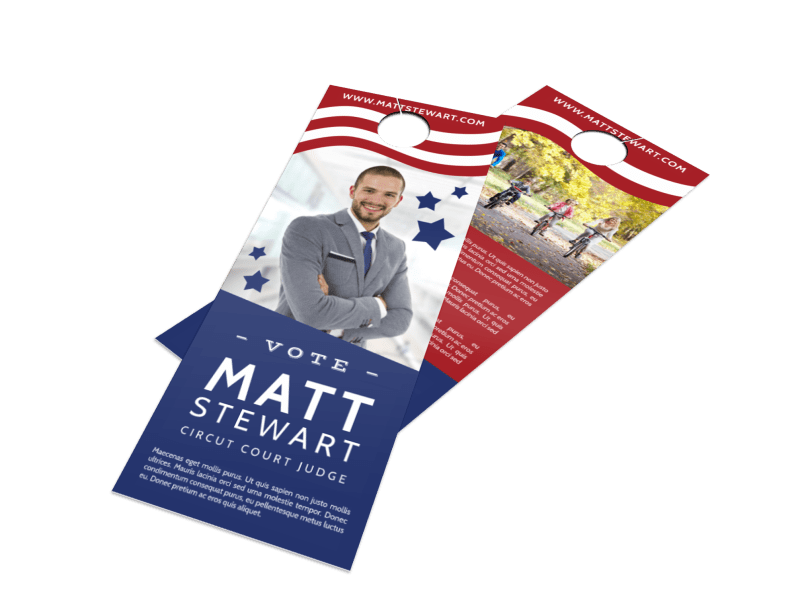 Political Campaigns – Door hangers make great advertisements for political campaigns. If you are already out canvassing a neighborhood, why not leave a door hanger as a reminder of your visit or leave your information when someone is not home? Small-town politicians especially can benefit from making a personal connection with voters for a grassroots campaign. 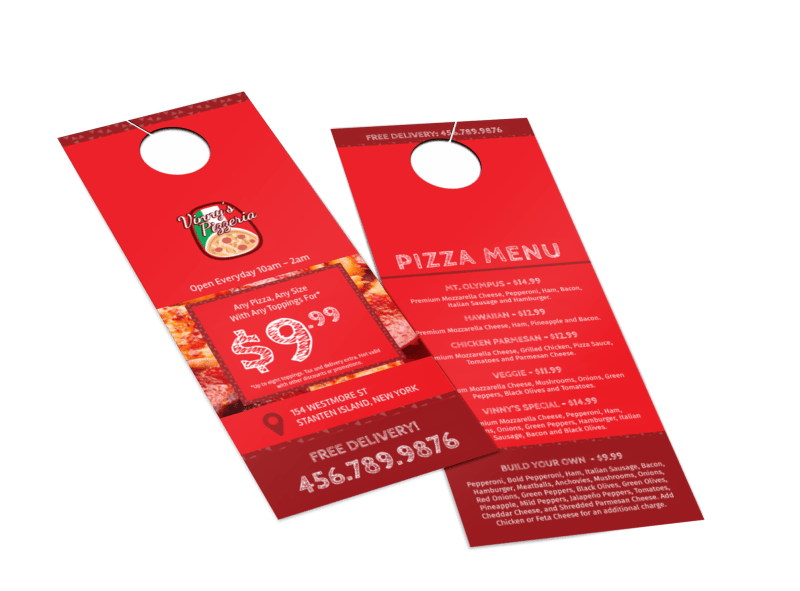 Restaurant Menus – If your restaurant offers takeout, door hangers are the perfect opportunity to encourage new business by making your menu available to potential customers in your neighborhood. As menus will more than likely be held on to for an extended period of time for reference, it’s best to print menus on quality stock. Help encourage new business by including highlighted coupons or offer codes. 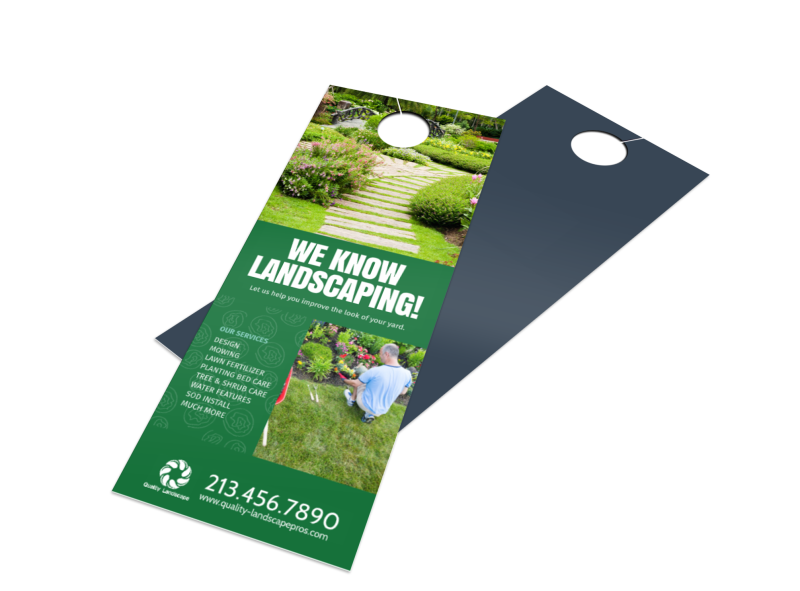 Residential Services – Home service business, such as plumbers, technicians, landscapers, contractors and painters, can benefit from a door hanger campaign. As it’s likely that business owners in these industries already have a good idea of the area of homes on which they would like to focus, this marketing technique can be ideal to find new customers. Take your advertising where it’s needed at your potential customers’ homes. 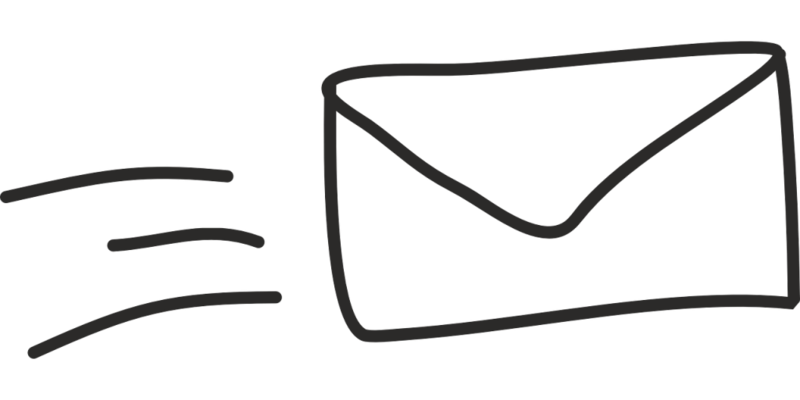 Distribution Tip: Are you currently advertising listings via direct mail? Direct mail campaigns can offer an even better success rate when supplemented with door hangers by narrowing down your target audience. By deciding what you want the final outcome to be, you can evaluate your results once you have finished your campaign and determine what works and what needs to be improved for the next round. Offer great value that will be hard to pass on. Make your value great, but leave room for a profit. Limit the time-span of your offer so customers will be encouraged to buy NOW. Create copy that is interesting and persuasive. Use a bold headline for your CTA that will catch the eye of your potential customers. Make your call to action clear and concise so that customers know exactly how to respond and what they will be getting. The design of any of your marketing literature is a reflection of your business or brand, and so it’s imperative to choose a template that reflects your style and purpose accurately. Consider these design elements when choosing your template. Choose two or three primary colors. Use your brand packaging, logo or website for inspiration when choosing colors. Choose graphics and photos that your customers can relate to. Keep it simple. Use easy to read print that directs the eye to the call to action. Highlight your coupon or special offer. Again, it’s all about the call to action. Once you’ve created your flashy new door hanger with an irresistible call to action, find a reputable printer that can produce premium copies (Pssst… we print door hangers) Keep in mind that the print quality of your door hanger reflects the image of your company just as much as the design, and so it’s best to invest in quality printing. It’s easier to catch mistakes on printed products, and so, before sending your final design off to the printer, print out a draft and look it over for errors. When you’re ready to print, remember that you can save on costs and potentially increase the profit margin of your campaign by printing a large number of copies at one time. Editor note: Interested in door hanger designs? We also wrote another great article that walks you through how to make a door hanger. Before beginning your door hanger campaign, consider the demographics of your target audience. Who is more likely to want to buy your product or service? 40 percent of the success of your door hanger campaign may be due to your call to action, but the results will be just as dependent on the recipients you choose for this campaign. Here are some important statistics to consider when selecting your relevant audience. Gender – is your product more male or female oriented? Or can it be directed to both? Hobbies – How does your audience enjoy spending their spare time? By researching neighborhoods to see how they fall within the above demographics, door hanger campaigns can be strategically focused on a target audience. Door hangers also provide the added advantage that you can keep track of which locations respond best to your marketing efforts. Distribution Tip: For more advice on choosing your target audience, check out this HubSpot guide. To access demographic information for neighborhoods, two good sources are neighborhoodscout.com, movoto.com and the United States Census Bureau. The first part of a door hanger strategy is to map out the location where you would like to distribute your newly created door hangers. Assign streets to teams of two distributors, and have one person hand out the door hangers on one side of the street and the other person hand out the hangers on the other side. This will make street crossing unnecessary and enable your teams to move through a neighborhood a lot more quickly. Using this pairing-up method, each team should be able to cover about 100 homes within 10 blocks in under an hour. Distribution Tip: Schedule a meetup time for all teams to regroup and pick up additional supplies. You can distribute door hangers solo, but this can be time-consuming. You can hire a company to complete the distributing, but this can be expensive and will decrease your overall profit margin significantly. However, this could be an option if you need to distribute thousands of door hangers in a short amount of time. Have your employees distribute door hangers (while paying them for their time, of course). Enlist volunteers to distribute the door hangers and reward them with an incentive. Distribution Tips: Charities and nonprofits can ask volunteers and students for help, and friends and family might be willing to donate their time, especially if you offer pizza, a gift card or some other incentive. Another motivational tool is to offer a reward for the most houses visited or the fastest team. Plan a day when all distributors are available to help, and then schedule a time that is not only convenient for your helpers but convenient for homeowners, as well. Avoid going door-to-door at dinner time, too early in the day or too late at night. Generally, the best time is before the first shift begins for a typical working day. Basic Door hanger distribution is legal for business advertising and is not considered solicitation as there’s no interaction involved. However, if you plan to knock on doors and start a conversation with homeowners, this could be considered a disturbance of the peace for homeowners in some locations. 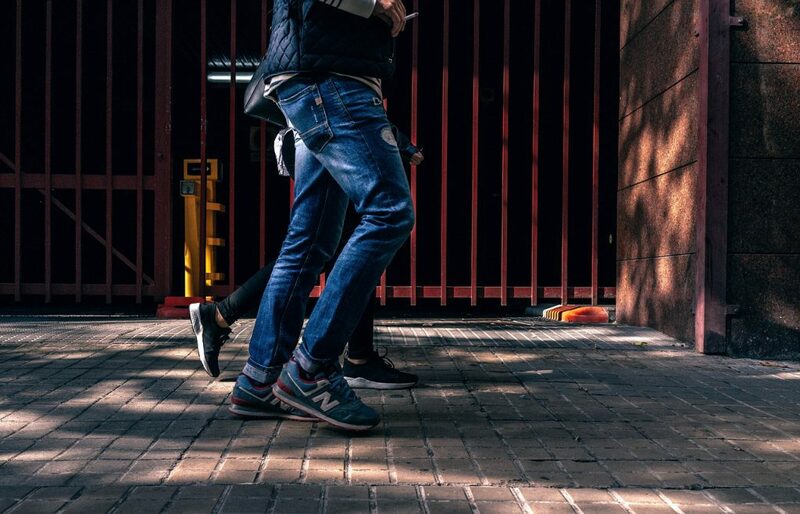 Regardless of whether you plan to talk to homeowners or not, be sure to check with your city regarding any local regulations or laws regarding distribution before hitting the streets with your door hangers. Distribution Tip: Always check with your municipality for recommended times and regulations before distributing door hangers in your city and meet with your distributors to make sure they understand the process and what you expect them to do. Keep track of the success of this specific marketing campaign, and then compare the results to other methods you have used in the past. If your goals were met, you should continue with your current strategy. If you fell short of your goal, reevaluate your campaign and decide what you could have done differently that would improve your reach or leads. Digital ads are popular today; however, because they are fleeting, they can fail to leave a lasting impression on the viewer. 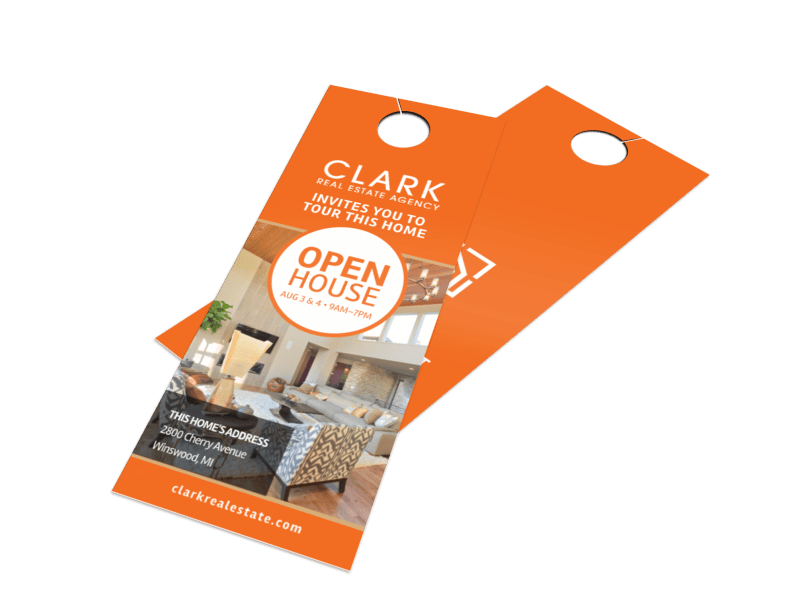 Door hangers are an ideal marketing piece, not only because they are a physical reminder to potential customers of your product or service, but they are simple to create, inexpensive to print and effective for generating new leads. Not sure where to go to design your own door hanger? We may just have the perfect solution for you. To give us a try, simply check out our door hanger templates and select one to customize in our online editor. From design to print, you can be done in less than an hour.